Most of us can relate to the stress of finances. If we don’t experience it ourselves, we know somebody who does. So we thought money was an important topic to address. After all, it’s difficult to focus on the things that matter most when we’re constantly burdened with financial worry. That is why the theme for this issue of Simplify Magazine is money. Specifically, how do we think about it correctly, and how can we embrace greater intentionality in our use of it? In this issue, you will find contributions from a New York Times best-selling author, a Ph.D. in psychology, a radio host, an economics professor from Arizona State University, and numerous others who make their living equipping people to successfully navigate the waters of personal finance. When we began selecting topics for this issue of Simplify Magazine, we started with a list of over 70 article ideas! During the selection process, we quickly discovered that articles in the area of personal finance could easily fill more than one issue of a magazine. The issue is so important, and the needs are so great, that we decided to create a brand-new magazine entirely dedicated to it. Simple Money Magazine is our first project together since the launch of Simplify Magazine. 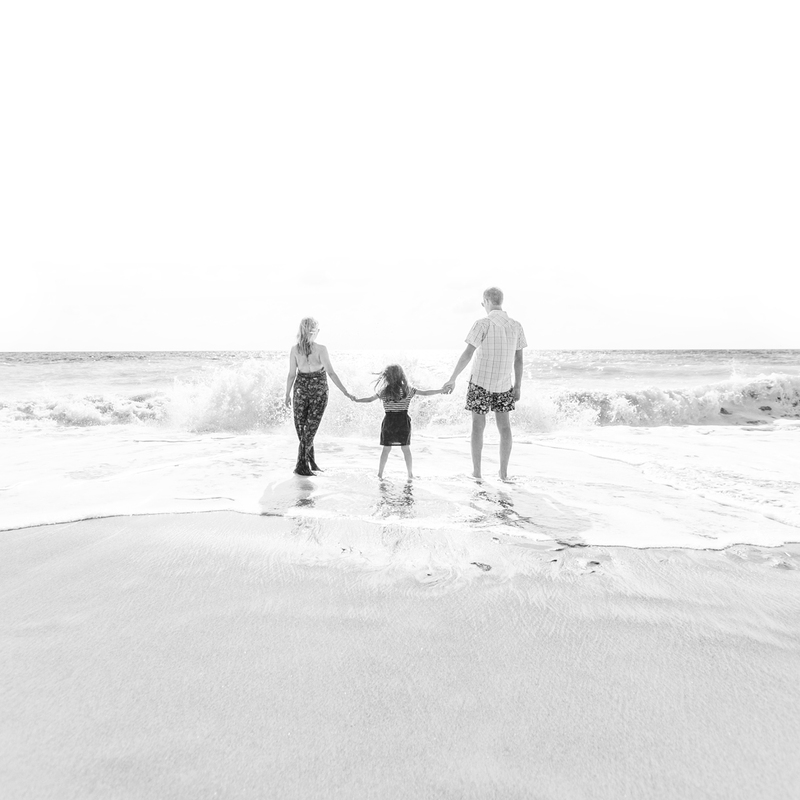 With the same reader-focused approach, the magazine is purposefully designed to provide simple, practical financial advice for the modern family. Simple Money Magazine is not your typical money magazine. It is a digital, quarterly publication that features expert contributors providing practical, helpful content for readers. Each article is chosen, not because it lends itself to a clickbait headline, but because it contains information that people can truly benefit from, living more fulfilled lives. We are confident that this new magazine will be a helpful resource for you and your family, and we are excited to release the first issue on October 1. Sign up today for a lifetime membership—just $20.